Just finished school, not studying yet but keen to grab an opportunity? Send your resume, picture and motivation to internship@reebok.co.za. Your motivation should illustrate how you are any, some or all of the things listed above. 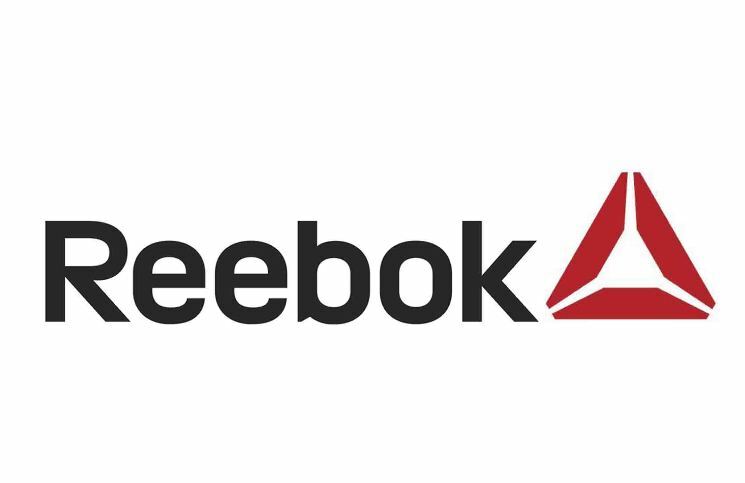 Reebok (SOUTH AFRICA) (Pty) Ltd is an equal opportunity employer.